A single rose never looked so stunning! 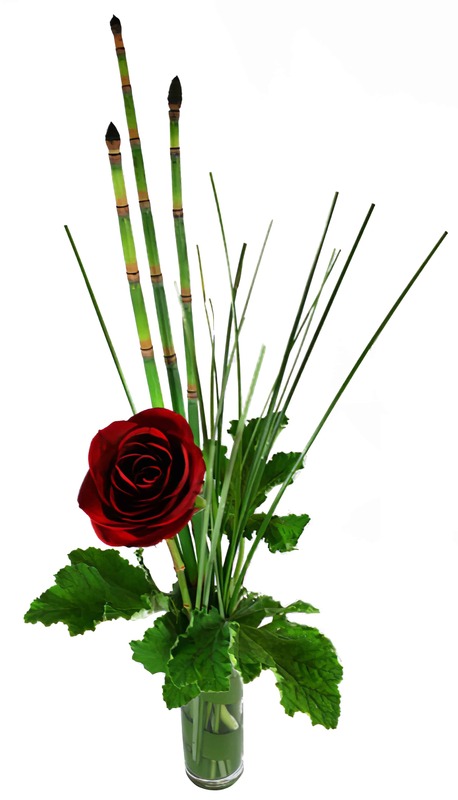 Seasonal greens will set this single red Rose on fire for an arrangement that is sure to incite passion in your relationship! If you want a classy way to send a single rose, then this is the way to do it!